From human science to automation, industry leaders choose us to help them accelerate the shift to digital for better health outcomes. Life Sciences companies have been very aggressive in adopting technology and automation to improve clinical operations, enhance drug and medical device safety, increase sales effectiveness, and maintain compliance in a highly-regulated environment. WondersMind cloud-first technology solutions and services help life sciences enterprises (pharmaceuticals, biotechnology, medical devices, clinical research organizations, and life sciences technology providers) adopt technology solutions to overcome these challenges and drive digital transformation. WondersMind is focused on Life Sciences enterprises looking to leverage technology solutions for improved patient and operational outcomes. WondersMind cloud-first technology services enable these enterprise build a software-driven business, modernize their infrastructure, upgrade to smart digital workplaces, and leverage IoT and Analytics for improved outcomes, efficiency and regulatory compliance. 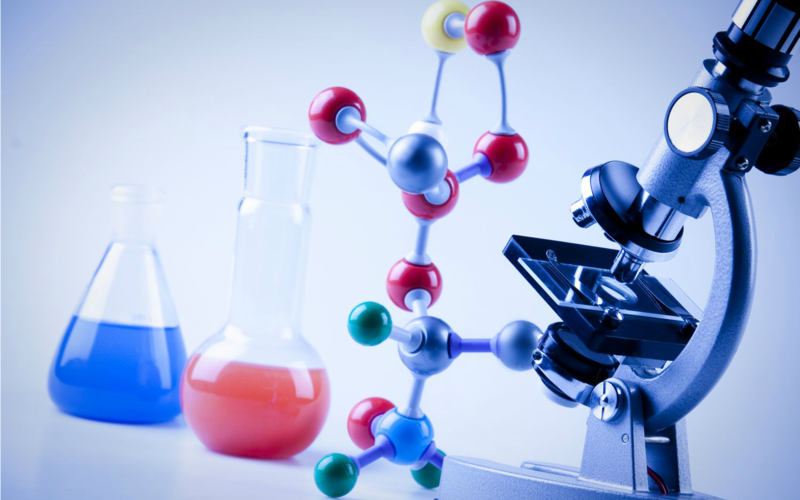 We help life sciences companies in delivering solutions that transform lives and embrace IT on a fast-track to adopt new business models and solutions for optimizing costs, reducing time to market for drugs, meeting regulatory requirements & improving the value chain responsiveness. Medical device manufacturers are increasingly incorporating software that can help cope up with market pressures, product complexity, FDA regulation challenges etc. To bring in cost-effectiveness, process collaboration and faster outcomes in clinical trial processes, CROs must be swift in adopting new technology advancements. WondersMind is the trusted solution partner to many Life Sciences ISVs, delivering significant cost-effective acceleration of the product development lifecycle from conceptualization to development and deployment of innovative software products.